War, persecution, natural disasters and poverty force millions of people from their homes. Most come from poor countries and seek safety in other poor countries nearby. Dispelling myths about refugees and migrants is something we can all help with. 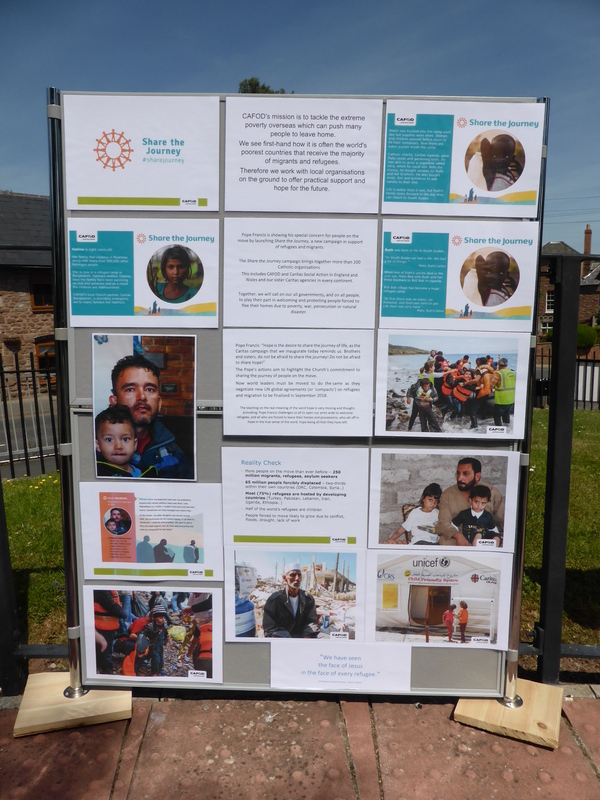 And this was how parishioners from St Frances of Rome church in the beautiful market town of Ross-on-Wye in Herefordshire responded to Pope Francis’ call to welcome refugees and migrants with open arms. 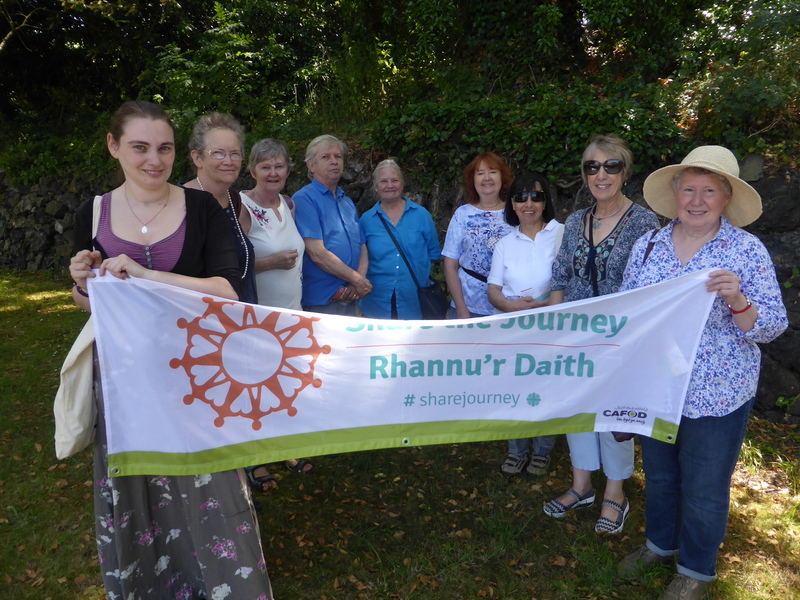 The liveSimply group in the parish organised a Share the Journey walk around the buggy route in the town, to coincide with the end of Refugee Week. 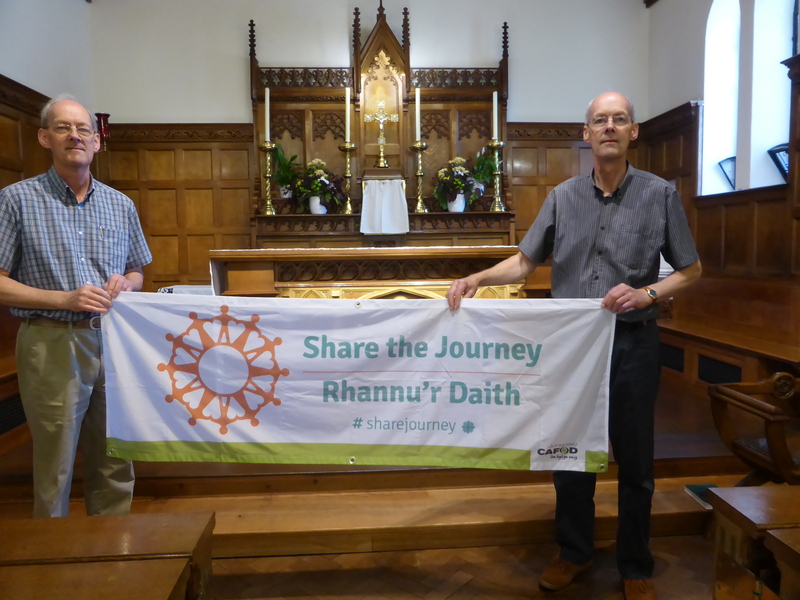 Before setting off, parish priest, Father Nicholas James, blessed the entire congregation as well as the group of walkers. 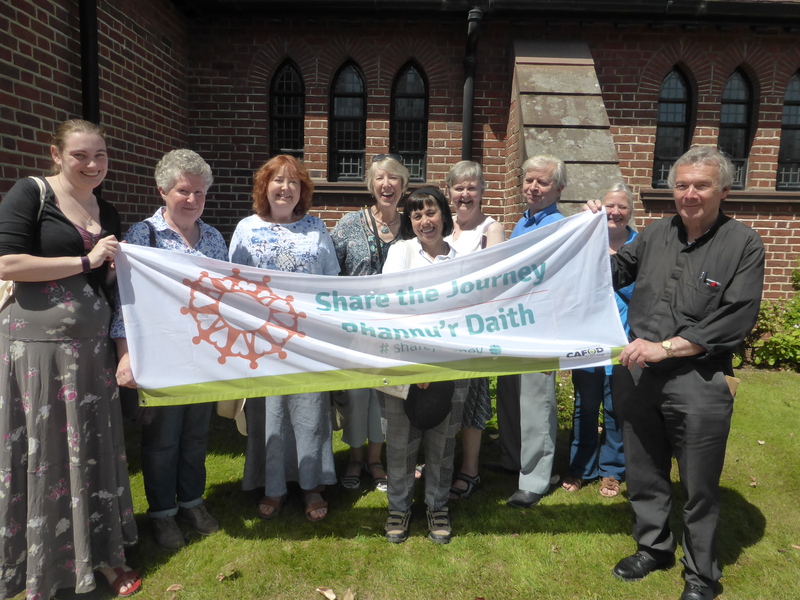 At the end of their journey, the group had totted up 40 miles which has been added to CAFOD’s online totaliser for Share the Journey. It is a shocking fact that at the end of last year, 68.5 million people were displaced around the world due to persecution, conflict or violence. Few us can even imagine being at home and suddenly have to escape with our family and leave absolutely everything we own behind. We can try to imagine setting off on a long journey to find a new home. Not knowing how long we will be walking, when we will next eat or where we can rest. Alone and afraid, there is now doubt that we would welcome someone to reach and talk to us, to share the journey with us. But this was just like Dilda’s journey. She fled from Myanmar to escape violence in her village. Dilda left everything behind. Her home, her possessions, everything – for a temporary shelter on the side of the road. Her children are scarred by what they have seen. We cannot cross by on the other side while our neighbours are struggling. The church has been at the forefront of reaching out to refugees and migrants but so far our world leaders are not meeting the challenge. Alongside Catholics around the world, we are asking them to step up. 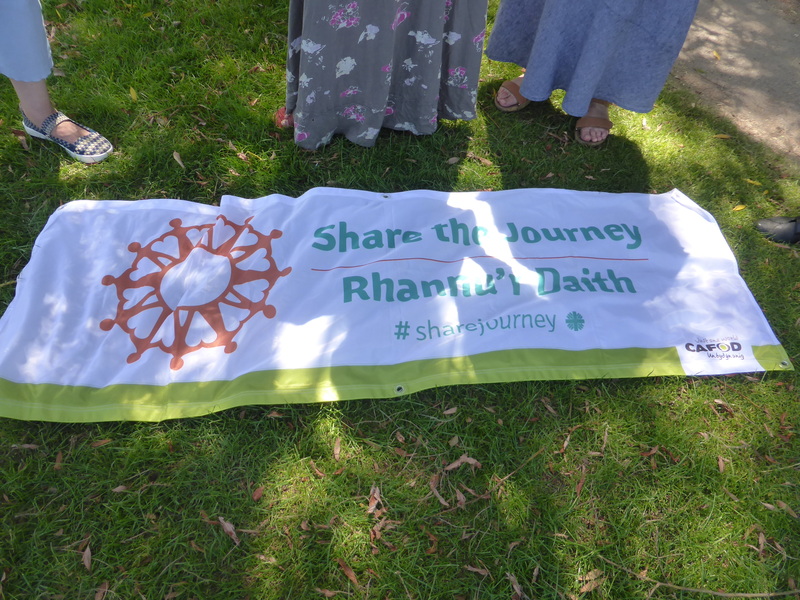 Parishes, schools around the country can help to send a powerful message to world leader who are drawing up new global agreements at the UN in September and December this year. How? By sharing the journey. By joining us on a walk. Not just any walk, but a walk around the world. The target was 24,900 miles – the distance around the whole world. But we’ve achieved that already!! 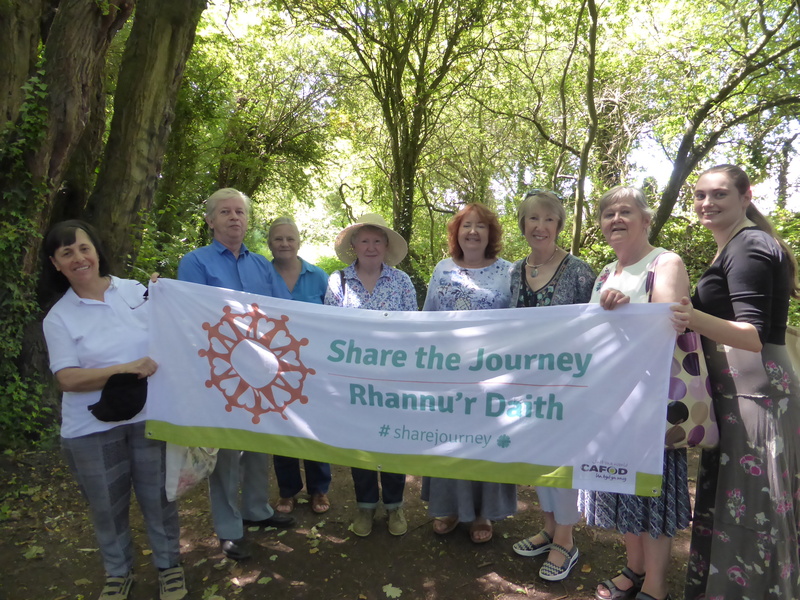 CAFOD will use the #sharethejourney walks and card signings in parishes and schools to demonstrate our solidarity with people on the move to our Prime Minister, Theresa May, to our local MPs and the government. We hope to influence the UN so that the new agreements will respect human dignity; protect the vulnerable; support host countries; keep families together and tacked the reasons why people migrate. Please consider signing the online petition today to ask the UN to agree compassionate agreements which respect human dignity of all people. 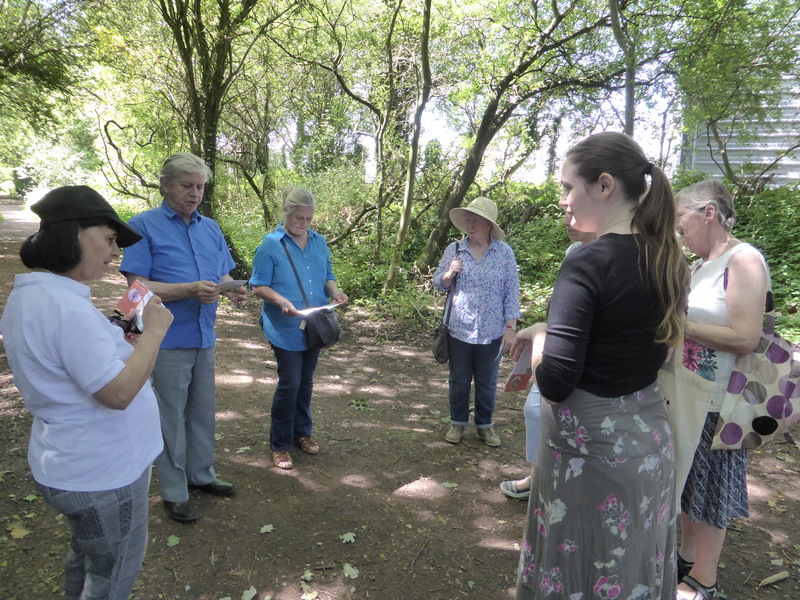 If you would like to know more about organising a walk in your parish or school, please don’t hesitate to get in touch with us and we’d be delighted to support you. You can order action cards here. Loving God, You walk with those searching for a better life. May we work together to share the journey and offer everyone a loving welcome. Amen. 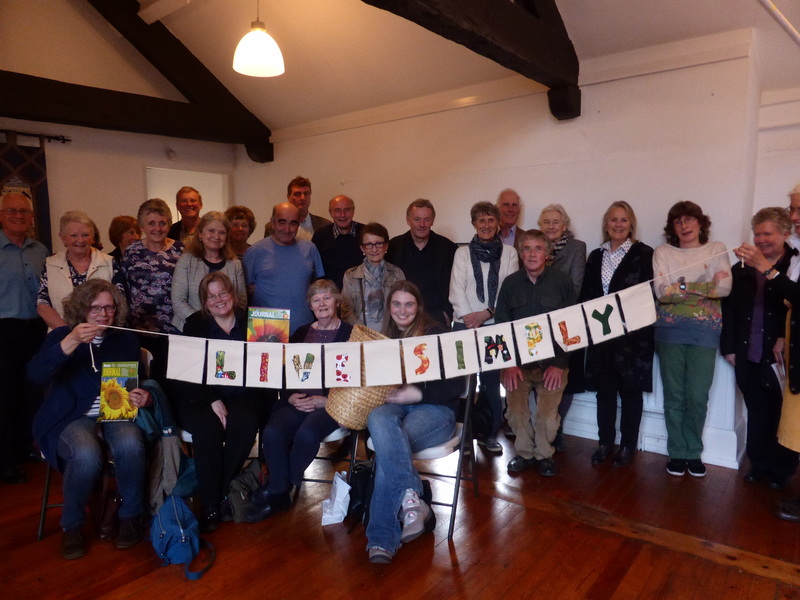 Diana Turnbull, a member of the Monmouth and Ross LiveSimply group hosted a soup lunch on Ash Wednesday to mark the beginning of Lent and to raise funds to support CAFOD’s Lenten appeal for Zimbabwe. In 1960, a group of Catholic women did something extraordinary. They organised the first Family Fast Day to support mothers and babies in Dominica who were suffering from malnutrition. They received overwhelming support. They aimed to raise £500 but in fact raised over £6,500. The following year they raised £27,000. 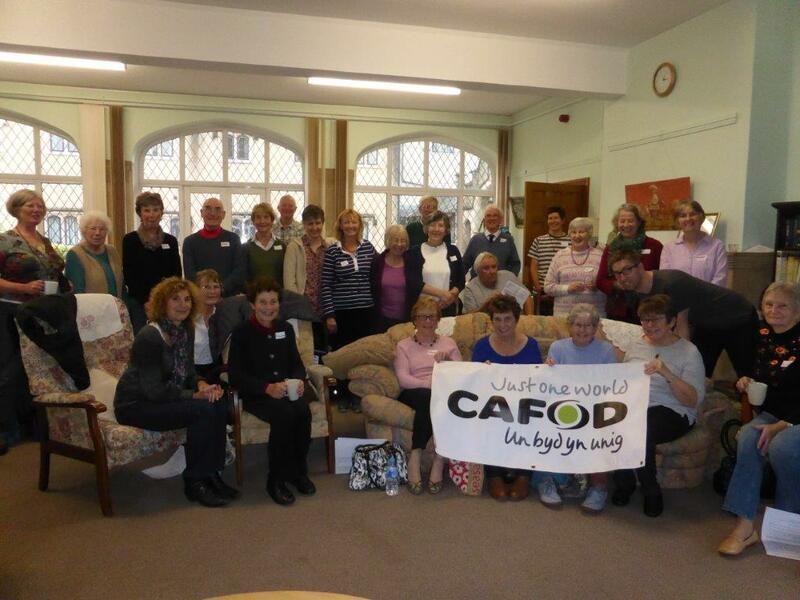 And from this CAFOD was born. 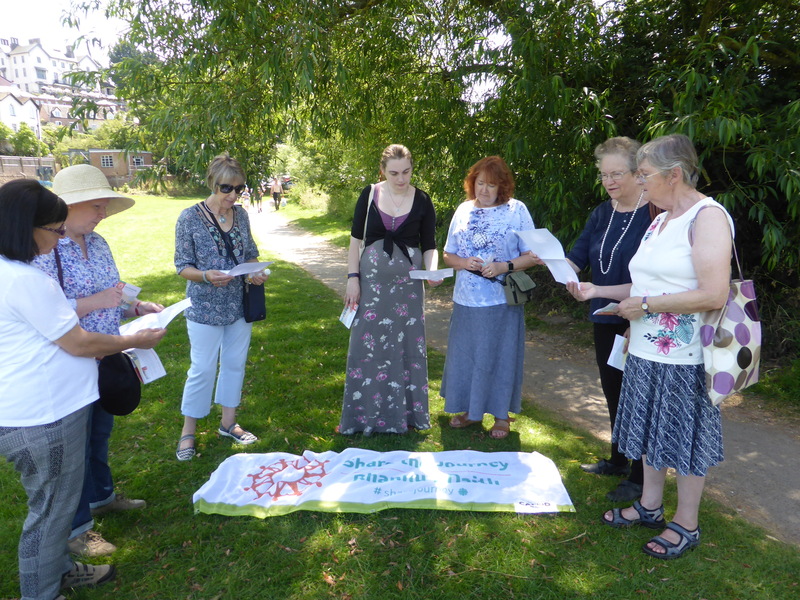 This year CAFOD is returned to the origins of Family Fast Day and invited supporters to express their love and compassion for our global family, through prayer, fasting and giving. Fasting is an important spiritual practice, particularly during Lent. Our fast is a symbolic act of love for people who have to go without food – it unites us with them and shows them they are not alone. Pope Francis tells us that Lent is a time for us to wake up – to have our eyes opened to who we are called to be as children of God. To see that God can give us strength to change not only our own lives, but also to reach out and help others. Fasting has the potential to change and transform our relationships not only with our neighbour, but with ourselves, with God and with creation. In the Catholic Christian tradition fasting is not seen in isolation, but is very closely linked to prayer and almsgiving – giving money to worthy causes. This year CAFOD’s Lenten appeal focuses on Zimbabwe. Once known as the breadbasket of Africa, Zimbabwe now struggles to grow enough food for the population, with one in three people undernourished. The collapse of the economy, combined with changes in the climate that see later and more erratic rainfall and long dry spells in the growing season, have led to the country struggling to feed itself in many of the last few years. January to March is the most difficult time of year for food. The rains have started falling from November but the harvest won’t start until April and the stores from last year are depleted – this time of year is known as the ‘hunger gap’. Children, pregnant and breastfeeding women, and people living with HIV and AIDS are particularly vulnerable to the effects of malnutrition. 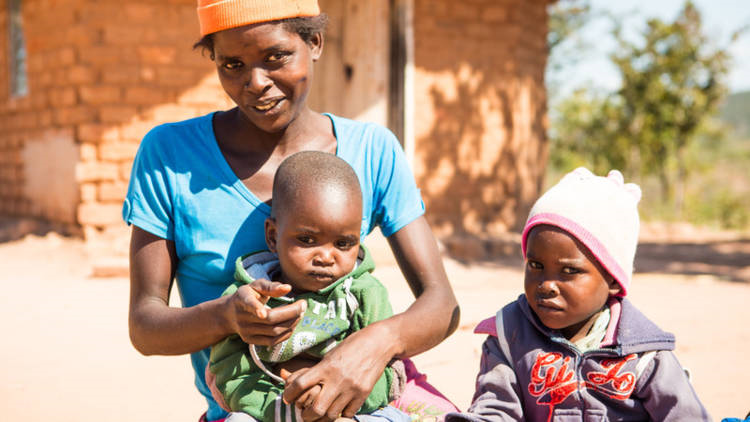 In Zimbabwe, one in four children under five have stunted growth from not getting enough good food. CAFOD is working with the local Catholic church, through Caritas partners in Zimbabwe to tackle hunger and malnutrition. We are training families on farming techniques to grow drought-resistant crops and adapt their farming methods to a changing climate. We are teaching families about good nutrition and providing seeds to grow protein-rich foods such as sesame and peanuts. We’re training nurses and village health workers on nutrition – how to spot a malnourished child and how to prevent malnutrition. We’re setting up support groups for new mums – where experienced mothers in a community run weekly sessions and undertake home visits with pregnant women and new mums to teach them about breastfeeding and weaning. We’re running cooking demonstrations through support groups for mums – so mothers know what nutrients are in the new vegetables they are growing and how best to cook them. Last but not least, we are teaching communities about good hygiene and providing safe water, so people don’t lose nutrients from diarrhoea. In areas where we have been working, statistics show that people’s diets have improved and people are eating more food and a better variety of nutritious food. So Diana responded to our invitation to organise her own soup lunch and eat a simple meal in solidarity with others who regularly go without enough to eat. We are fortunate enough to have been awarded match funding for our Lent Fast Day Appeal from the government’s Department for International Development (DFID). This means all eligible donations our supporters make during our Lent Family Fast Day Appeal will be matched by the government, up to a total value of £5m. All donations made from 13 February until 12 May will be doubled. So the money from the UK Government will fund a three-year project to improve nutrition in Zimbabwe, Eritrea and Zambia – reaching 245,00 people. So thank you Diana! The event on Ash Wednesday was a great way for us to start Lent. 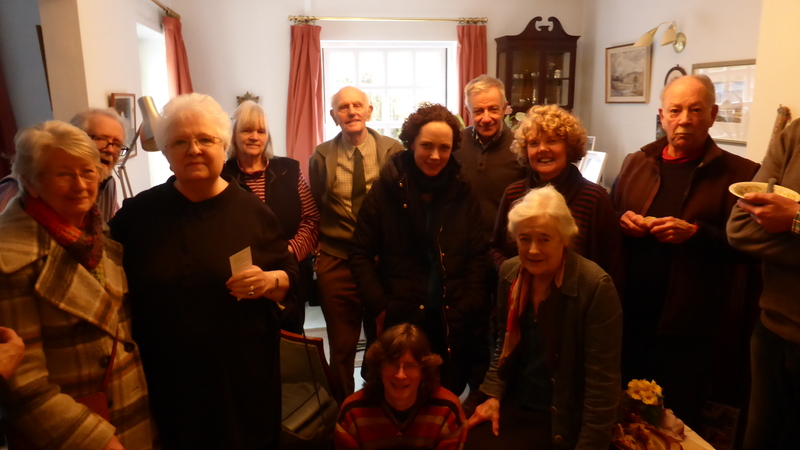 It was well attended by friends and parishioners alike and the soup was absolutely delicious. £100 was raised and your donation will be doubled by the UK Government, making double the difference. It’s not too late for your parish to get involved. Find resources here. 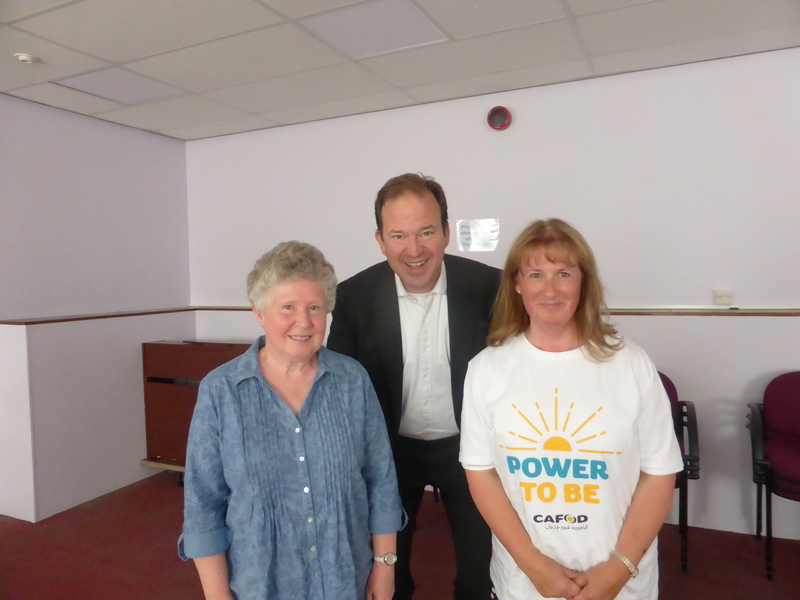 The July liveSimply meeting at St Mary’s RC Church in Monmouth saw members kick off their parish involvement with CAFOD’s Power to Be campaign. 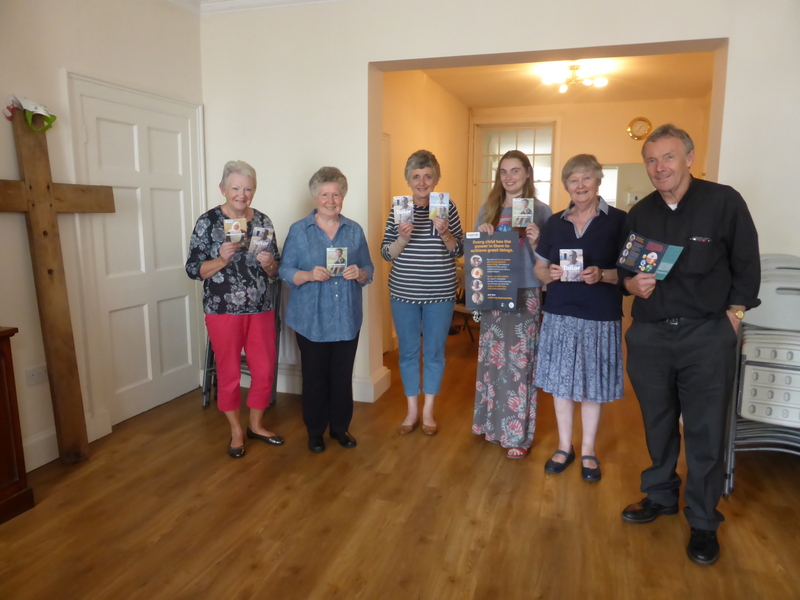 Parish priest, Fr Nick James, lead from the front, being the first person to sign a card.